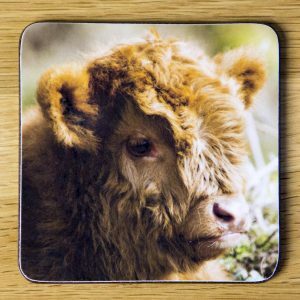 A chilled out Highland Calf who we call “Bubbles”. 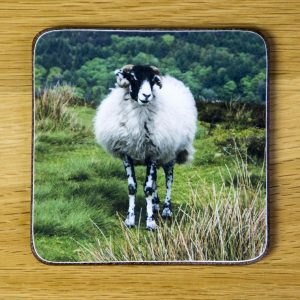 Taken on Baslow Edge in the Derbyshire Peak District. 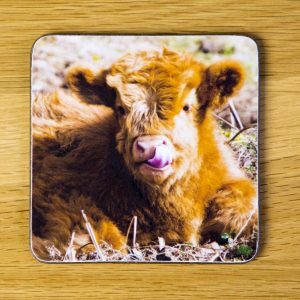 A Highland Calf looking a little tired (probably after a feed). 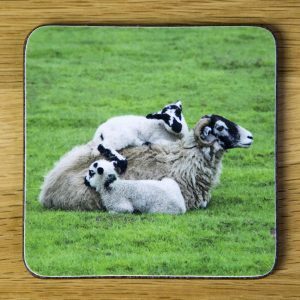 Taken on Baslow Edge in the Derbyshire Peak District. 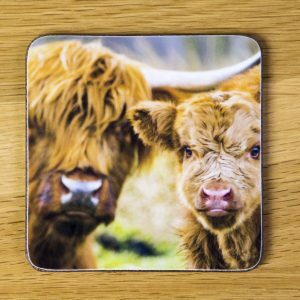 One of our most popular designs, showing a Highland Cow and her calf on Baslow Edge in the Derbyshire Peak District. 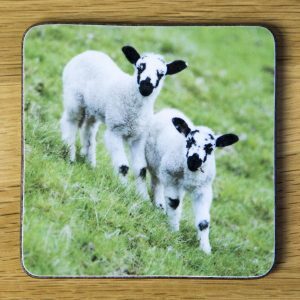 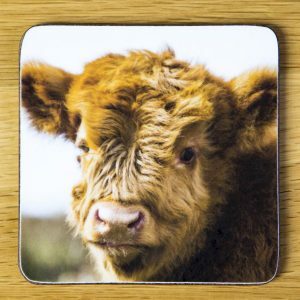 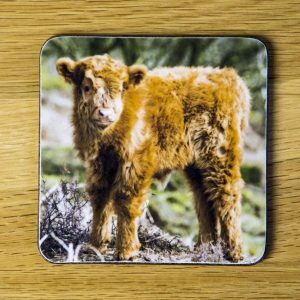 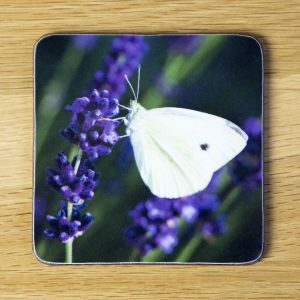 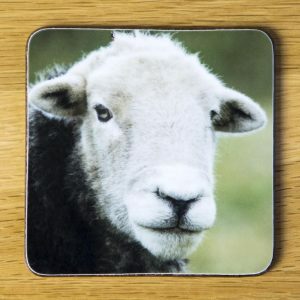 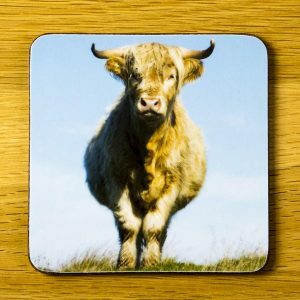 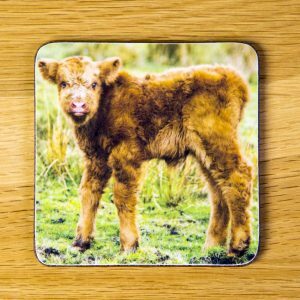 This coaster features a Highland Cow on Baslow Edge in the Derbyshire Peak District with a clear blue sky behind her.